Now in its 24th year, Sorrento Quay Boardwalks "Annual Launch of Summer Fireworks" will be returning on the 2nd of December 2017 to usher in summer with a dazzling and FREE display of fireworks that will delight the entire family. There will be entertainment from 6pm and the fireworks will launch at 8pm. This is a very popular event that always attracts a lot of visitors. It is recommended that guests arrive early due to the large crowd expected to attend. There will likely be traffic delays, so if possible people should consider carpooling or seeking public transport to the event. This will be an alcohol-free event suitable for people of all ages. Bring a picnic basket and a blanket and some chairs and sit back and enjoy the show! Why? 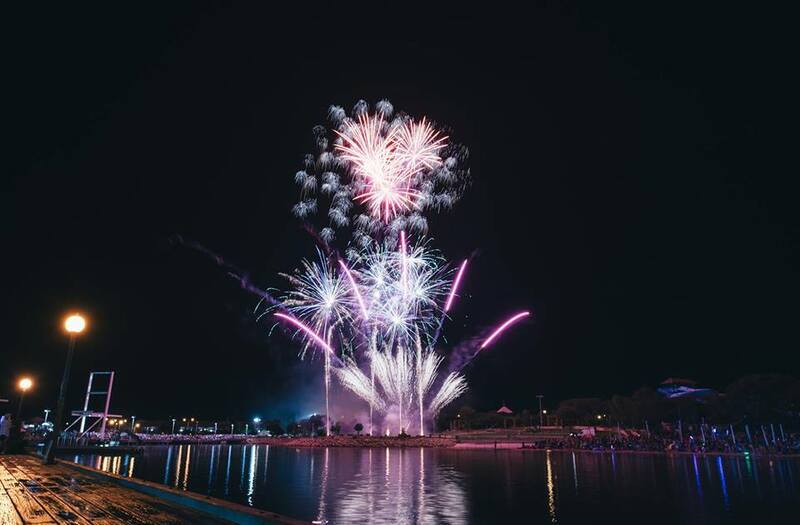 Sorrento Quay Boardwalk’s “Launch of Summer Fireworks Show” is one of the biggest firework shows in Western Australia and it is absolutely free!